This entry was posted in Show on February 28, 2018 by Cory. I am very pleased to have several new pieces in this show from my recent series, Fun House. 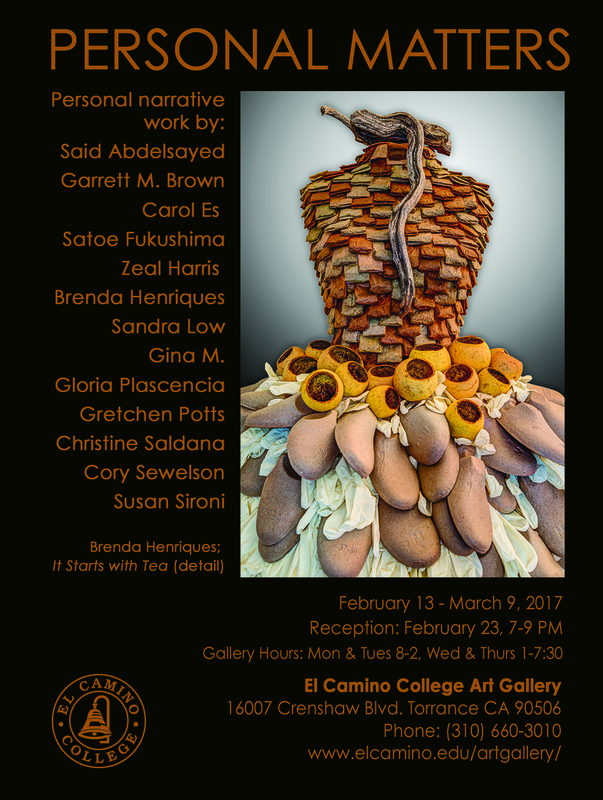 Reception: Thursday, February 23, 7-9 p.m.
Artist’s Talk: Tuesday, February 28 at 1 p.m.
El Camino College Art Gallery is pleased to present the work of 13 Southern California artists in Personal Matters, an exhibition of personal narrative work. Emerging from a rich art historical tradition of works representing private experience – Frida Kahlo, Vincent Van Gogh and Max Beckmann to name a few- the artists in this exhibit depict their own experiences. In a time of emphasis on merchandising and mass media it seems particularly important to recognize individual lives, struggles, love, courage, humor and cultural differences as lived and portrayed on the personal level. This exhibition explores the realm of the intimate in a broad variety of media, creating an opportunity for the viewer to glimpse the individual artist’s circumstance and psyche. Said Abdelsayed presents modernistic brilliantly colored acrylic on canvas portraits of his life with his wife in the early days their romance in their native country, Egypt and of their subsequent immigration to the United States. Carol Es artist and musician, presents an installation piece, The Exodus Project, featuring drawings and paintings created while on a meditative artist’s retreat in Joshua Tree, CA. Satoe Fukushima exhibits a book of intimate photographs of her un-romanticized experience of giving birth to a baby girl. The photographs and her description of the birth capture the fear and intensity of emotion she encountered along the way. 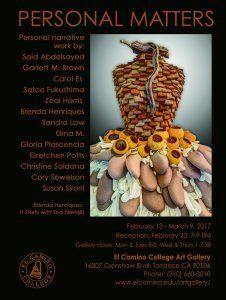 Brenda Henriques, designer and artist, explores memories of childhood in So Cal using life-sized human figures clothed in complex costumes made of an array of media from tea bags to latex gloves to represent elements of her past. Sandra Low exhibits a book and drawings from her series, Ma Stories in which she portrays humorous vignettes in comic book/graphic novel style, about her mother, highlighting cultural and generational differences between members of immigrant families. Gina M. who was born into a family of professional puppeteers, presents whimsical figures made of primarily of clay, that are embellished with recycled materials and paint. These figures contain elements of the artist’s memory. Gloria Plascencia exhibits black and white photographs of herself re-imagined as a street person. These images, from a series titled Have Compassion, are a tribute to her younger brother who died while living on the street. Gretchen Potts presents an installation dealing with personal memory. 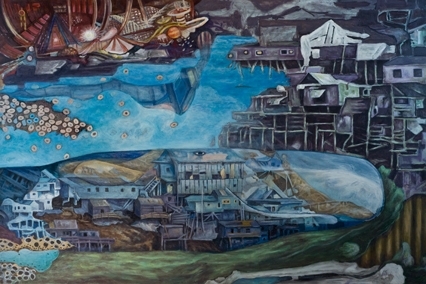 Potts connects over 4000 paper shipping tags, many inscribed with collected memories, into 3D swirling forms that reference the structure of the brain. Viewers are invited to write down a memory from childhood on available tags which become a part of the piece. Christine Saldana presents a group of exquisite funereal marionettes that represent specific members in her family and the Japanese traditions that they carried with them into their lives as American citizens. Susan Sironi presents altered books in which she contrasts her own size to the size of images in the illustrated editions of Gulliver’s Travels and Alice in Wonderland. Within the books she creates dimensional collages that depict outlines of parts of her own body. This entry was posted in Show and tagged Group Show, Show on January 23, 2017 by Cory. 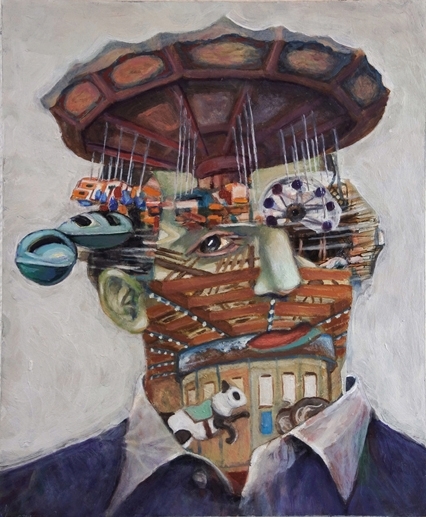 My painting, “Big Top,” is in the show – Reinventing Ourselves from Another Point of View Self Portrait Exhibition. The show is at Art NXT Level Projects/33 Contemporary in Chicago. The dates are from August 19 to September 10, 2016. There is also an online magazine version of the show that can be seen at the following link. I’m on Page 9. This painting is from my current series of work- Fun House. The concept is a mash-up of that classic amusement park attraction with more traditional residential architecture. The blurred lines lead to many spin offs about how we relate to the world. This piece is a self-portrait depicting the sometimes overwhelming experience of sensory overload. This entry was posted in Show on August 3, 2016 by Cory. 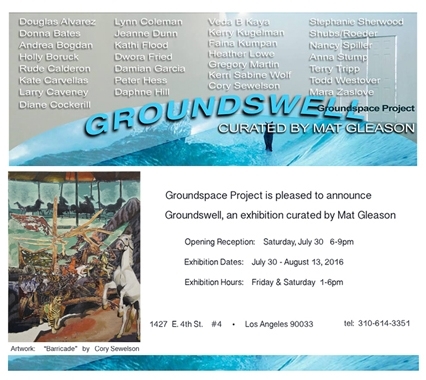 Groundspace Project is pleased to announce Groundswell, an exhibition curated by Mat Gleason. 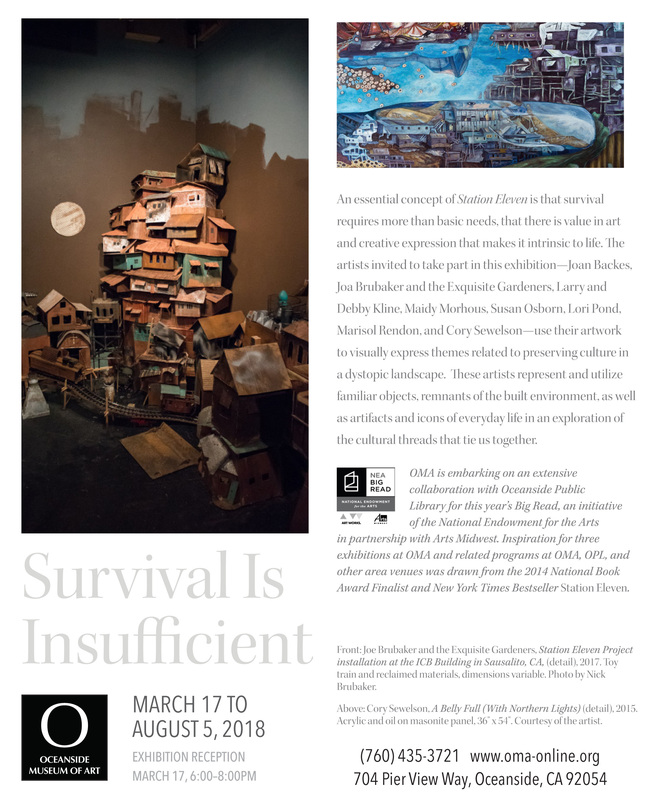 Groundswell is Groundspace Project’s first juried show and we are pleased to say it was a resounding success, with a tremendous response of wonderfully qualified entries. The Groundswell artists are: Douglas Alvarez, Donna Bates, Andrea Bogdan, Holly Boruck, Rude Calderon, Kate Carvellas, Larry Caveney, Diane Cockerill, Lynn Coleman, Jeanne Dunn, Kathi Flood, Dwora Fried, Damian Garcia, Peter Hess, Daphne Hill, Veda B Kaya, Kerry Kugelman, Faina Kumpan, Heather Lowe, Gregory Martin, Kerri Sabine Wolf, Cory Sewelson, Stephanie Sherwood, Shubs/Roeder, Nancy Spiller, Anna Stump, Terry Tripp, Todd Westover and Mara Zaslove. 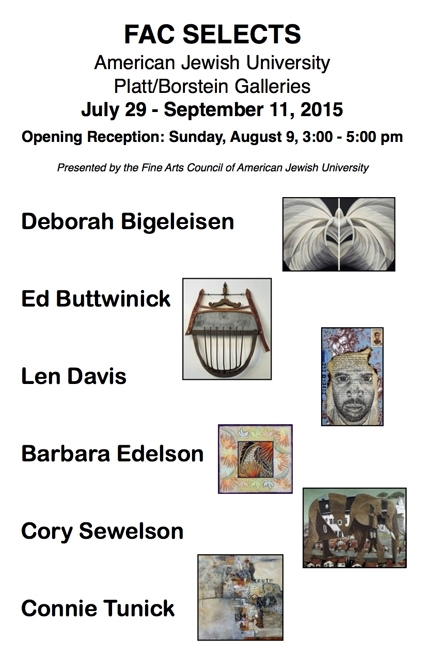 There is an Opening Reception on Saturday, July 30 from 6 – 9p. 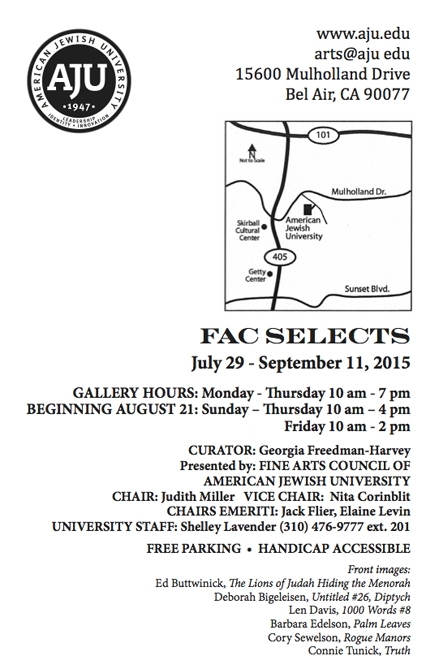 Mat Gleason, the curator, will host a gallery talk on Friday, August 12th during a second reception from 7 – 9p. Artists: Cory Sewelson, Gay Summer Rick, Bob Branaman, Nathan Cartwright, Brian Cooper, Ty Cummings, Jerry Uelsmann, Ed Freeman, Dan Busta, Marcus Durkheim, Jim Holyoak and more to be announced. 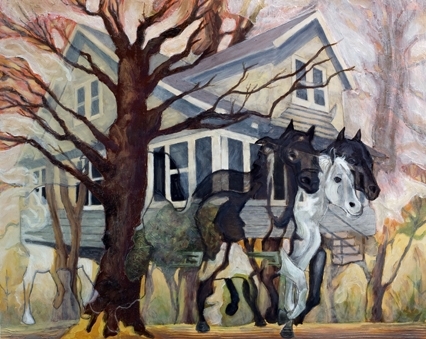 bG Gallery presents a survey of reflective surrealist and fantasy works by accomplished masters and emerging visionaries. This entry was posted in Show on May 5, 2016 by Cory. 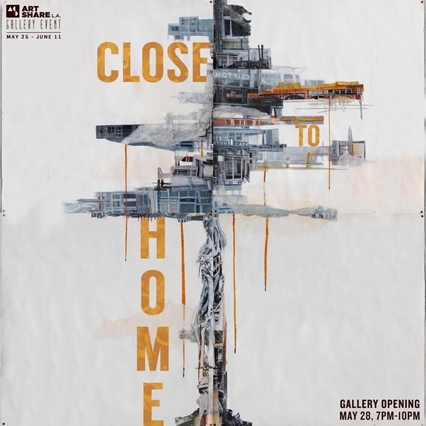 Opening Reception is on Saturday May 28 from 7-10pm. This entry was posted in Show on November 6, 2015 by Cory. 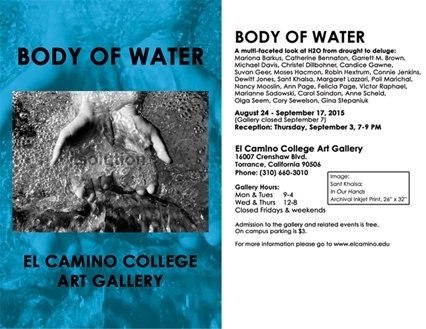 Opening Reception: Thursday, September 3 – 7-9 p.m. This entry was posted in Show on August 14, 2015 by Cory. 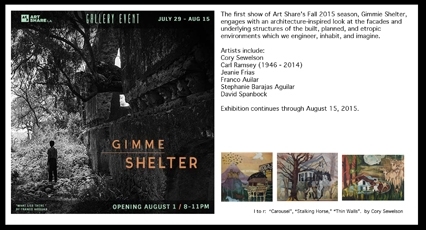 • “Gimmie Shelter” @ Art Share L.A.